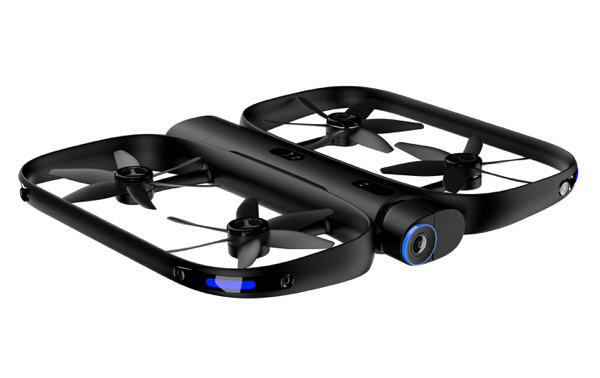 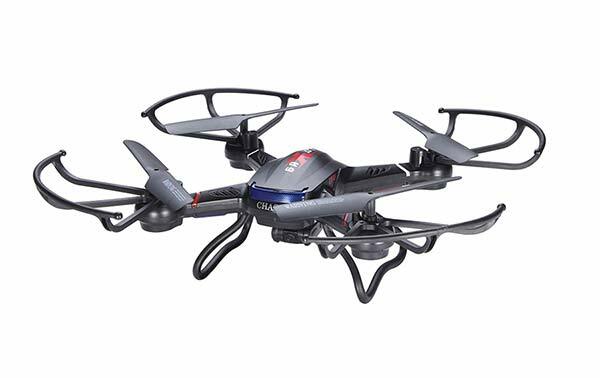 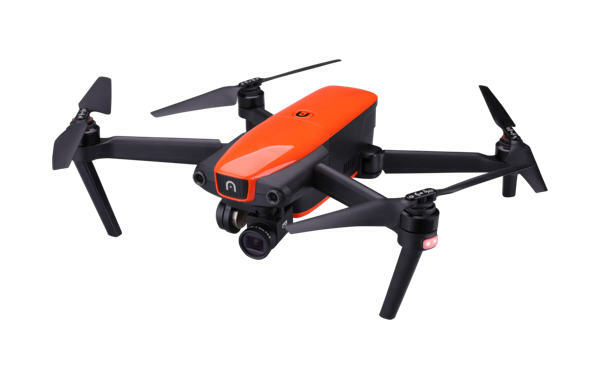 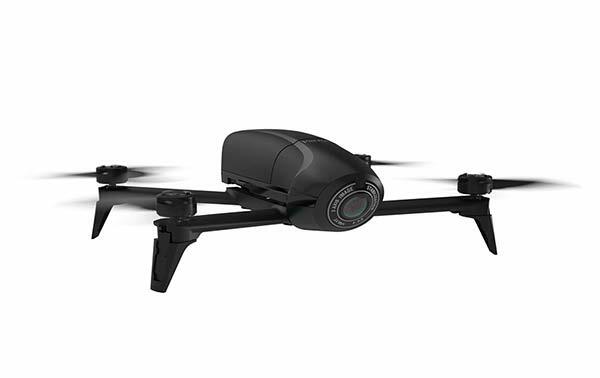 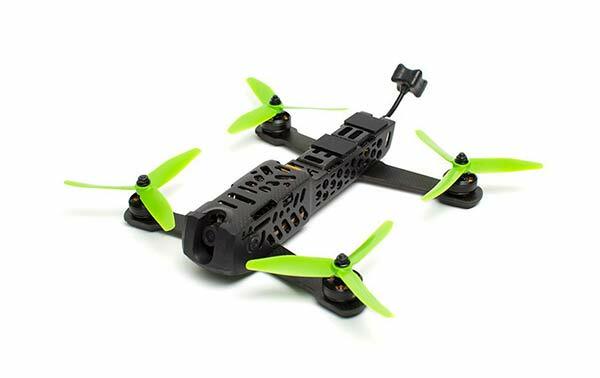 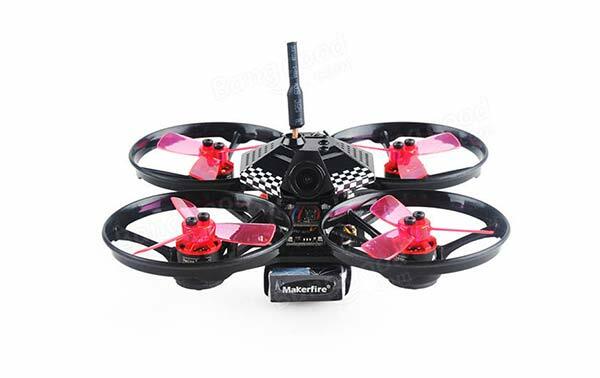 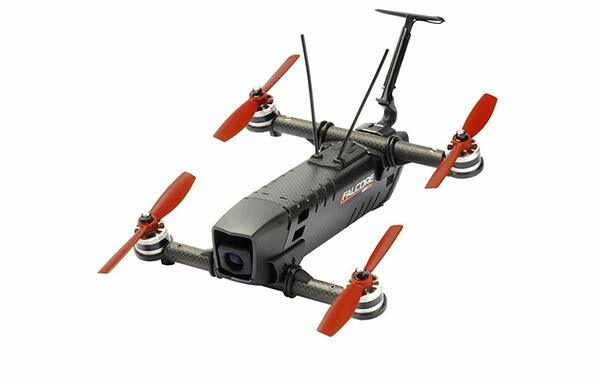 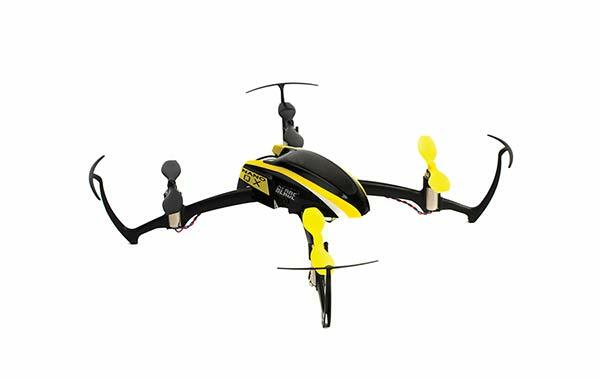 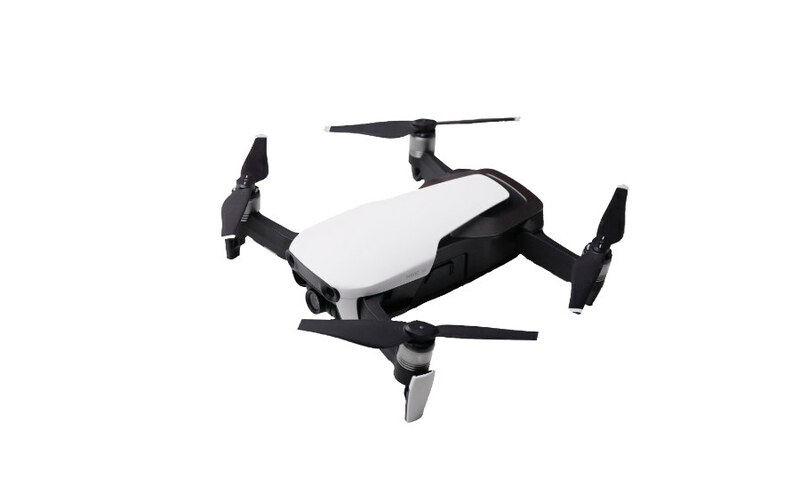 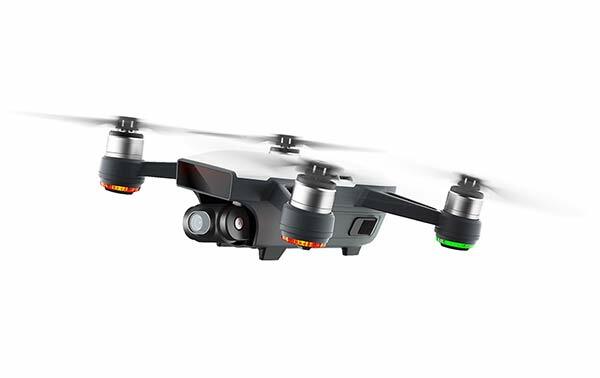 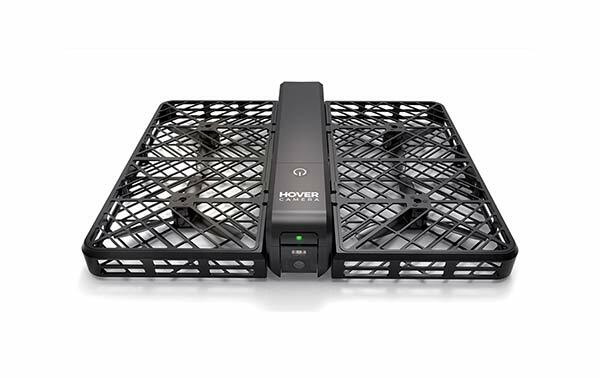 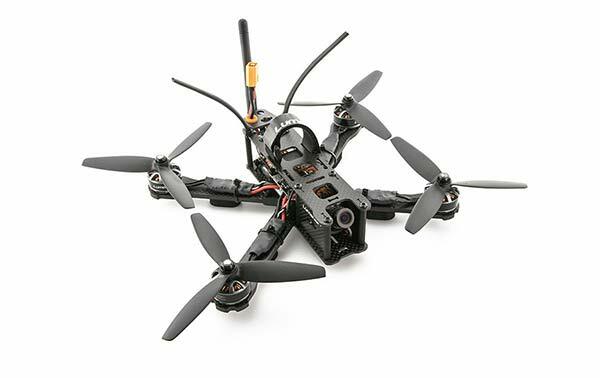 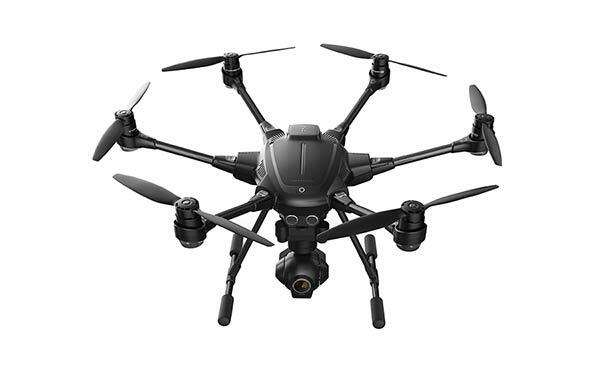 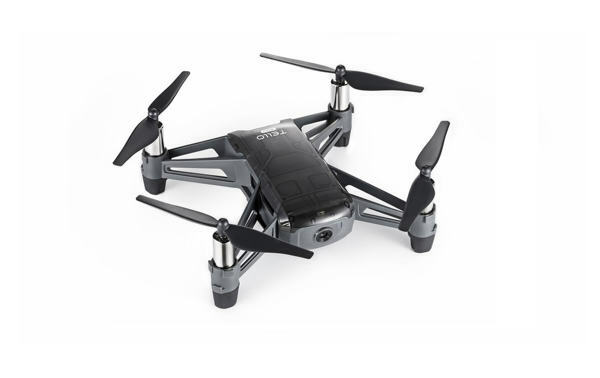 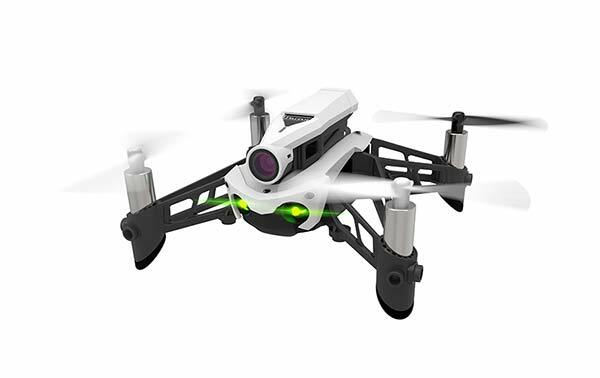 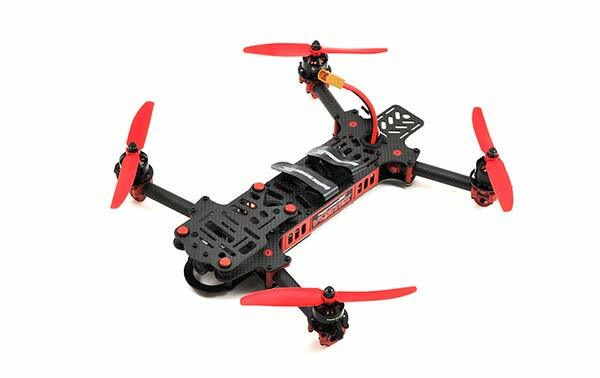 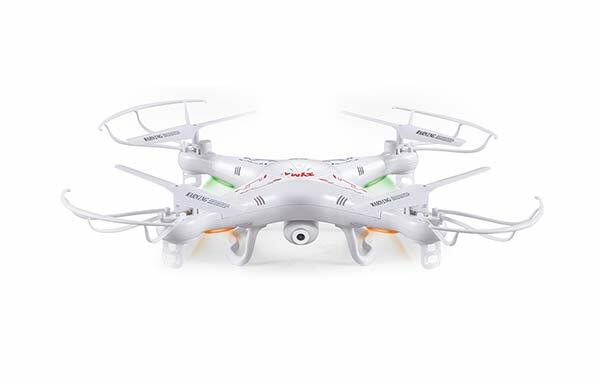 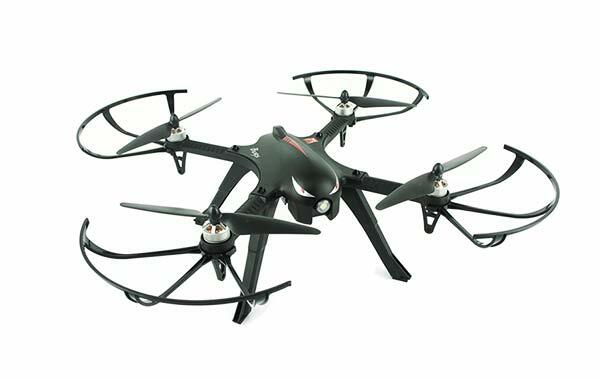 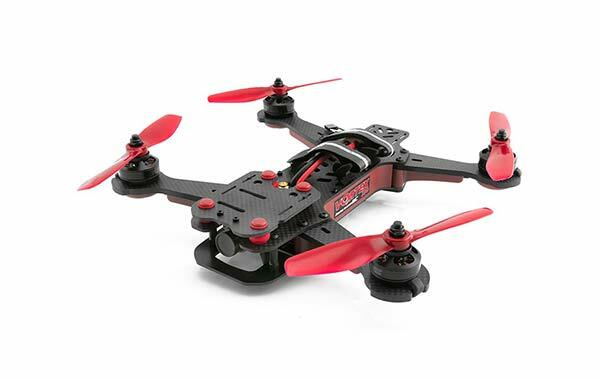 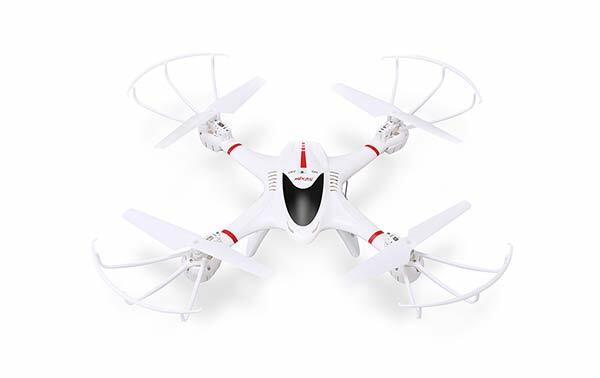 This drone is a good competitor to the Hubsan X4 (H107L). 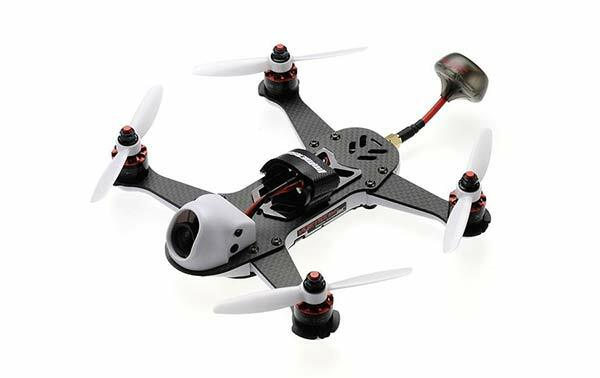 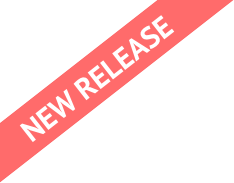 The HS170 does quite well in windier conditions so it would be good for indoor or outdoor use. 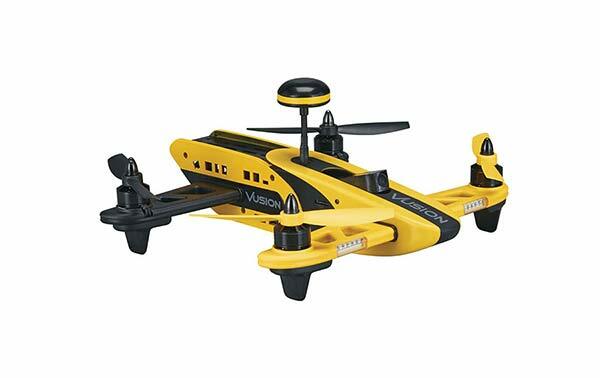 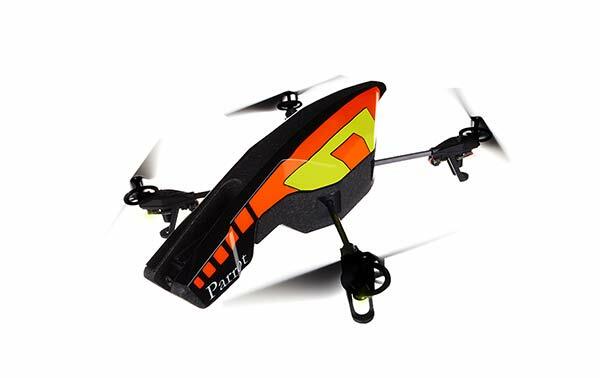 It has a range of about 100-165 feet, flying time about 6-8 minutes, and a charging time of about 60-80 minutes. 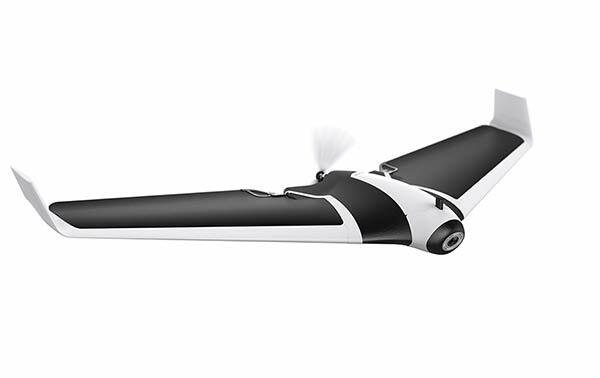 The HS170 is not a camera drone, but it has many other features. 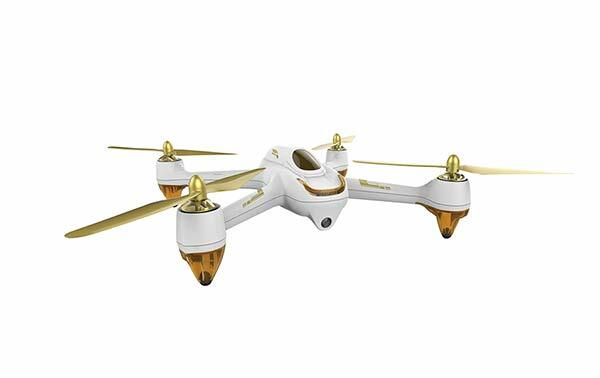 You can turn the LED lights off and on from the remote control. 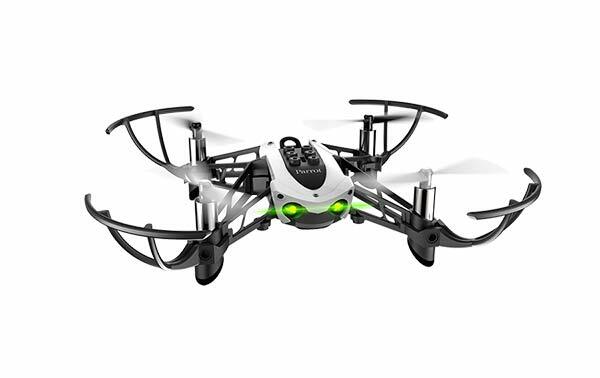 It has headless flight system, 3 flight modes for different skill levels, and one button flip and roll controls. 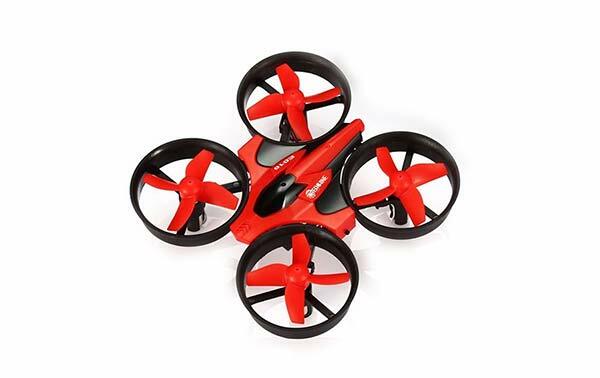 One thing that people overlook when searching for toy drones is the controller. 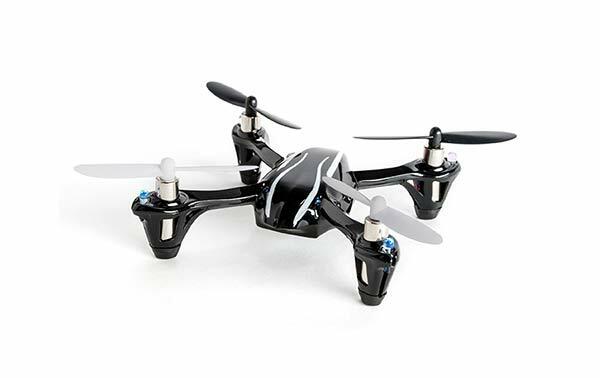 Some come with tiny controllers and others like this one come with a larger controller. 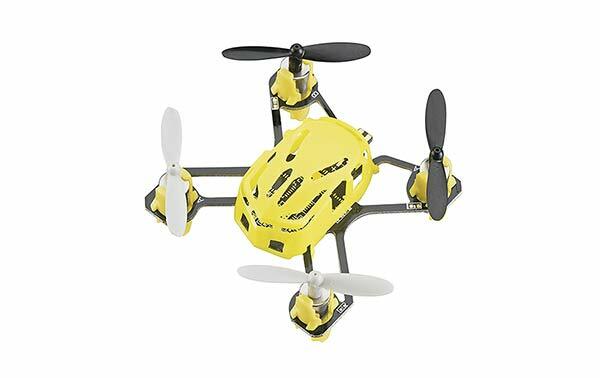 You might prefer the smaller controller for convenience, however the larger controller will make the drone easier to control. 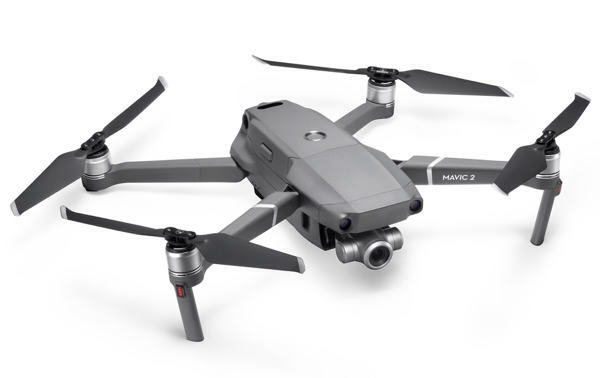 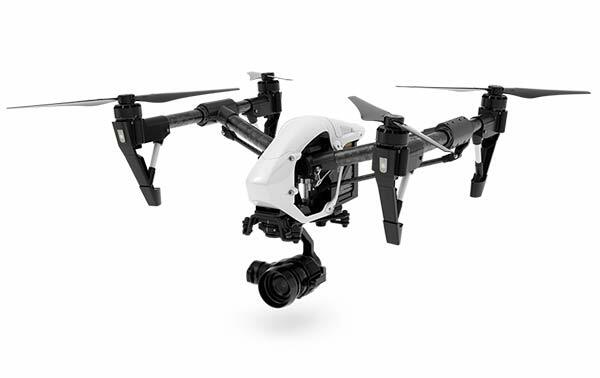 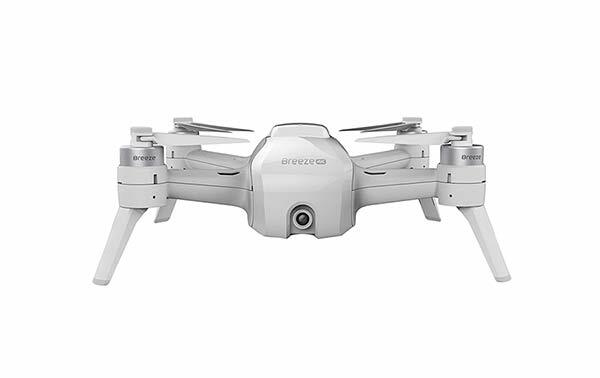 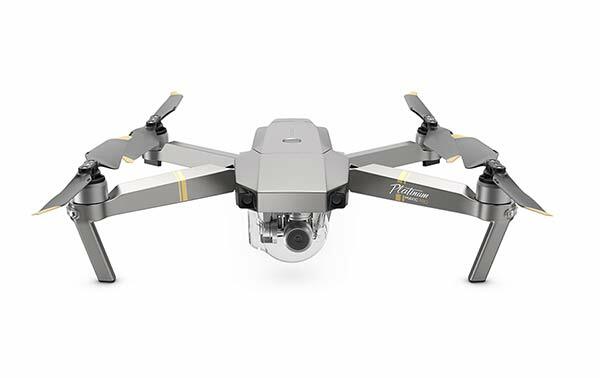 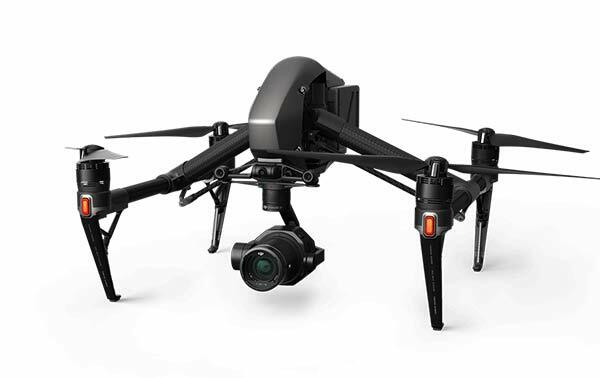 It will also make transitioning to more expensive drones like the Spark and Mavic Pro seem more familiar. 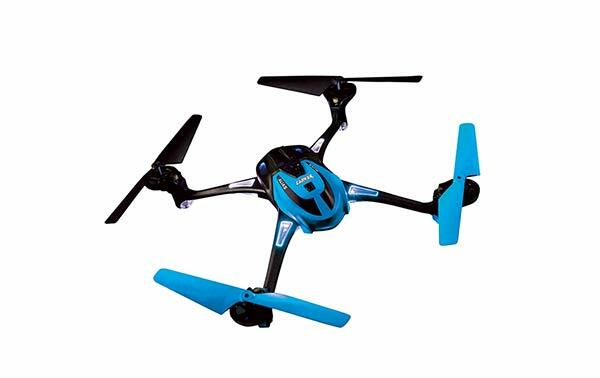 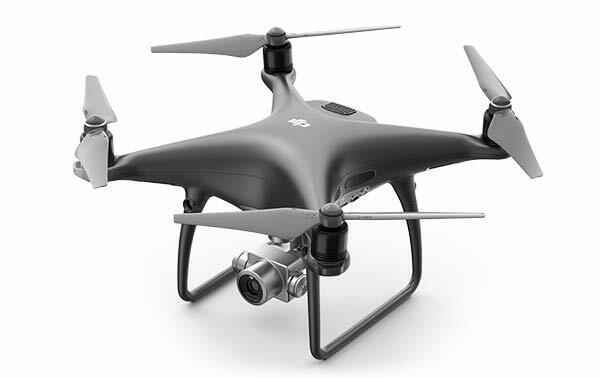 Like some of the other drones, the HS170 comes with propeller guards and one extra set of blades so you don’t have to worry about crashing. 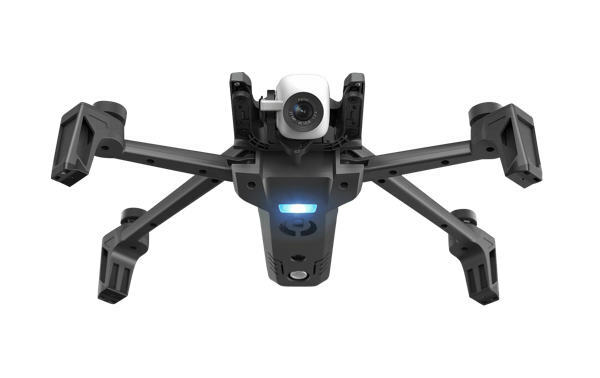 Unlike some of the other drones, each arm has little landing feet that protect the motors from getting damaged in a hard landing. 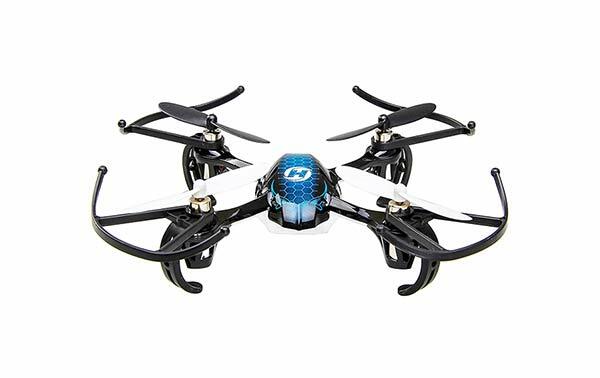 If you do manage to break this drone, there are tons of replacement parts.